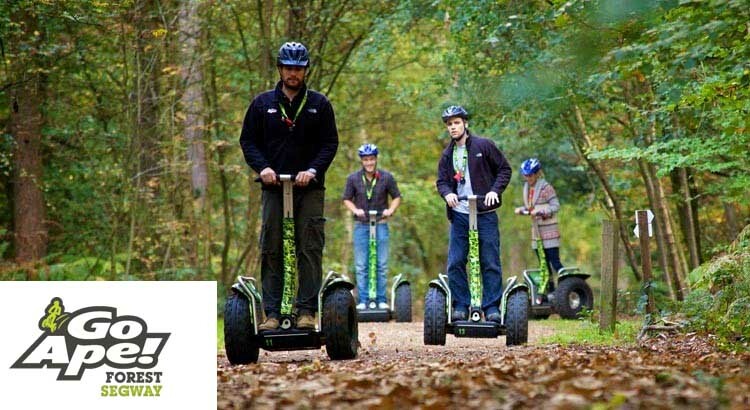 Claim our special 10% Discount off Go Ape Forest Segways up to the end of February. So book today and let your friends and family discover some of the UK’s most beautiful forest woodland with our special Go Ape offer code. To claim your Go Ape Segways booking discount simply click on the link below and enter the promo code AFFPRE7 at check out. We work closely with Go Ape to promote their special offers and deals and advise you claim this promotion quick as it is only valid for a limited time only. At ukfamilybreak we recommend the Go Ape Segways experience if you want to try something different when looking for a cheap family day out. From two legs to two wheels – the kids will love this ultimate forest experience, with the freedom of driving about on the rugged all-terrain Segway. It’s a totally unique way to tackle the trails in some of the most beautiful forests in the UK. This popular Go Ape experience lasts an hour, and also includes a brief bit of safety and instruction before you head out. Just wear something you don’t mind getting grubby in the forest. 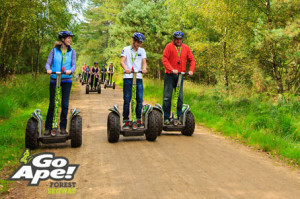 The popular Forest Segway experience is now at ten GoApe adventures UK-wide! 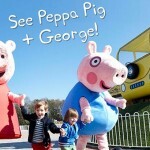 To claim your 10% booking discount simple click on the link below and when landing on the GoApe Forest Segways webpage. 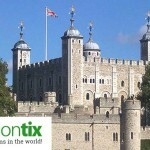 Then simply choose your location and time and add the offercode AFFPRE7 in their offer code box to save 10%! !